While Tropical Storm Harvey takes its path and moves through the southern Caribbean this weekend, another disturbance, Invest 92L, is slowly growing in the middle of the Atlantic. 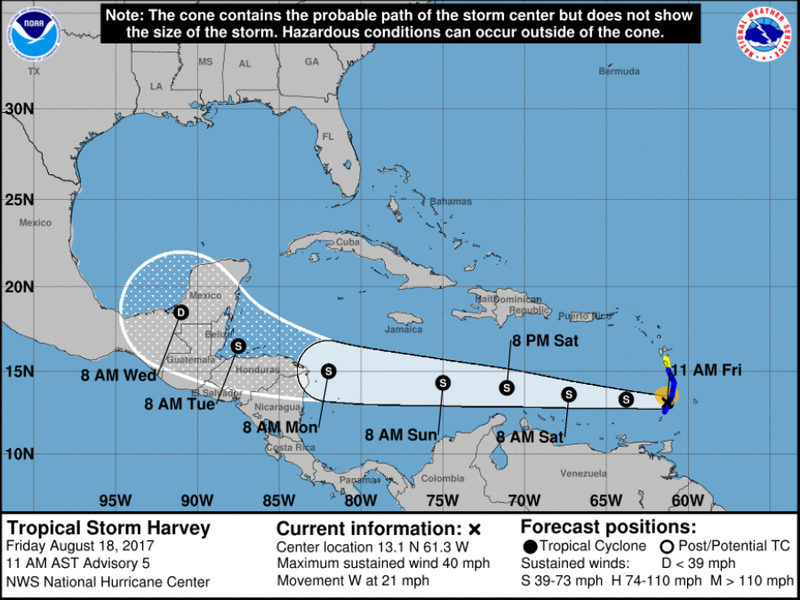 Harvey formed late Thursday night and will likely hit the Yucatan Peninsula closer to the middle of next week as a tropical storm or a weak category one hurricane. 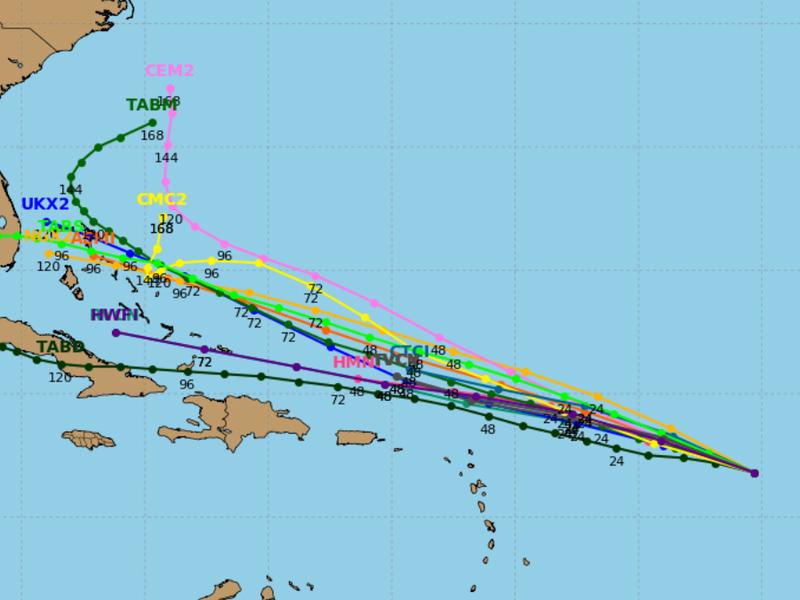 Invest 92L is the storm that could become Tropical Storm Irma as early as this weekend, and initial forecast models are predicting a path that could take it to southern Florida. 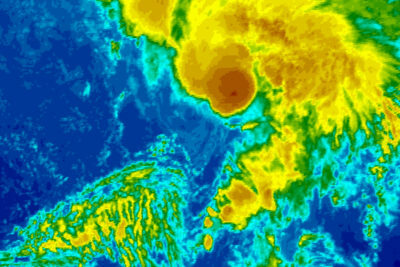 If Irma forms, it will be the ninth named storm of the season. 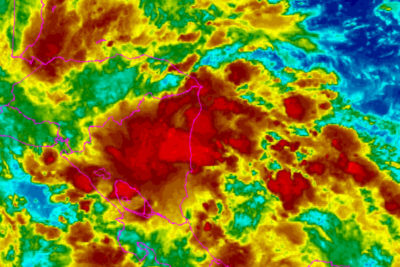 Not far behind Invest 92L is another tropical disturbance that will be named storm No. 10 if it continues to grow. 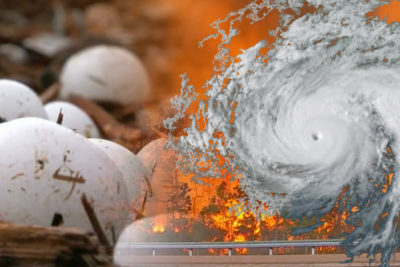 All of these storms are developing at a time when hurricane season peaks in the Atlantic.